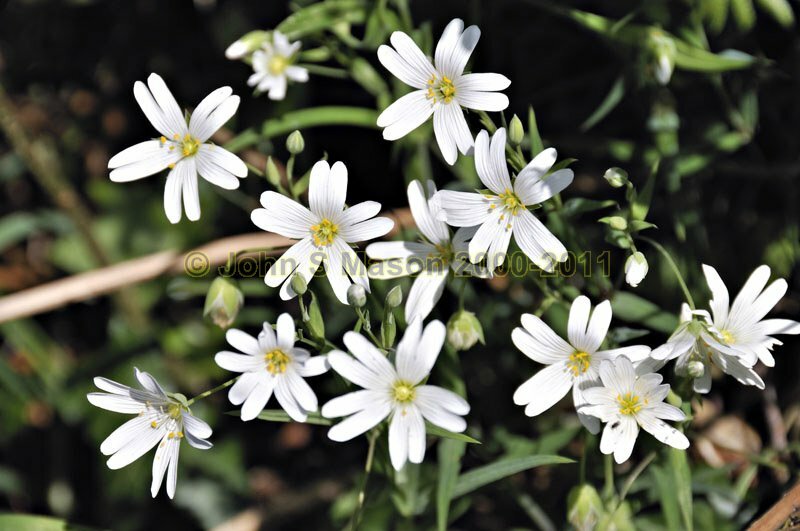 Greater Stitchwort prefers dryer woods than the Wild Garlic, ensuring both types of woodland get a good display of white! Product number 050922. Email me to enquire about this image: click HERE.